Finding the girl of your dreams is something every guy dreams about but finding the girl about whom everyone dreams about is something only a few lucky ones get. And Raj is one such lucky man. He made the gorgeous Shilpa Shetty fall in love with him and after a few years of courtship, the two finally tied the knot. The two got married on 9th November 2009 and are about to complete 10 years of togetherness. They’ve become one of the power couples of Bollywood and manage to get people wondering about their power dynamics every now and then. Not only their public appearances but even their cozy pictures of spending alone time together make everyone gush. 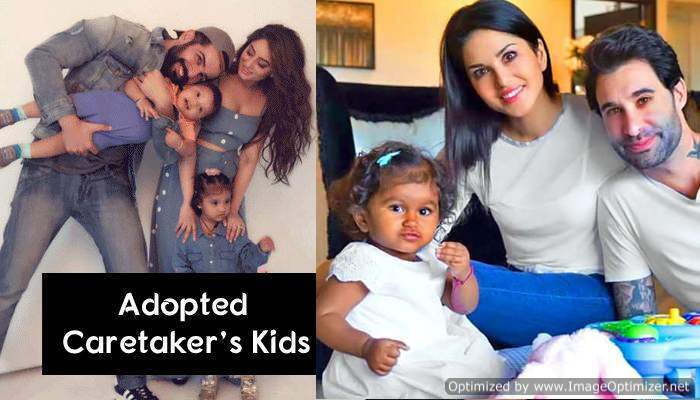 While the couple has been happily married and even have a child Viaan together, the rumors about the couple parting ways have been rife in the air ever since. Recently, Shilpa and Raj’s divorce rumours had hit the headlines again which got her mom, Sunanda Shetty worried. But this time, Shilpa’s co-judge and filmmaker, Anurag Basu is the one to be blamed. Shilpa Shetty is hosting Super Dancer 3 with Anurag Basu and Geeta Kapoor. 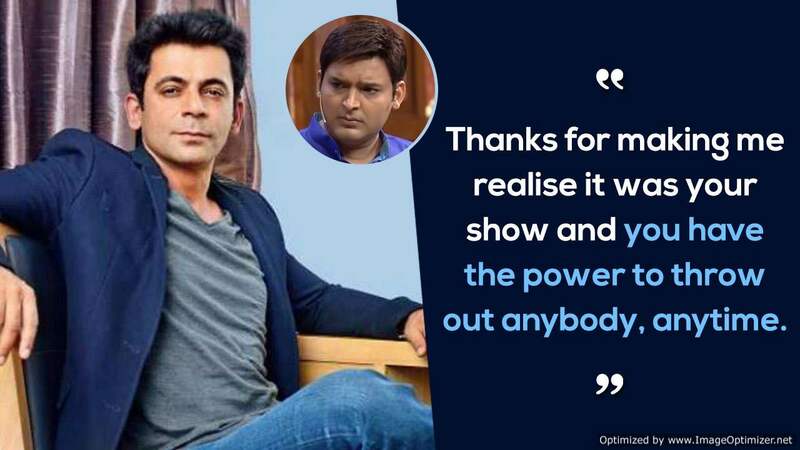 During the shoot of the show, Anurag decided to pull a prank on the actress and that’s how the rumors started. So, Anurag got hold of Shilpa’s phone and dropped a text to her mother that she had a huge fight with her husband, Raj and hence decided to divorce him. When Geeta told Shilpa about the prank, she immediately took away her phone from dada (as Anurag is commonly known), but the message was already sent.